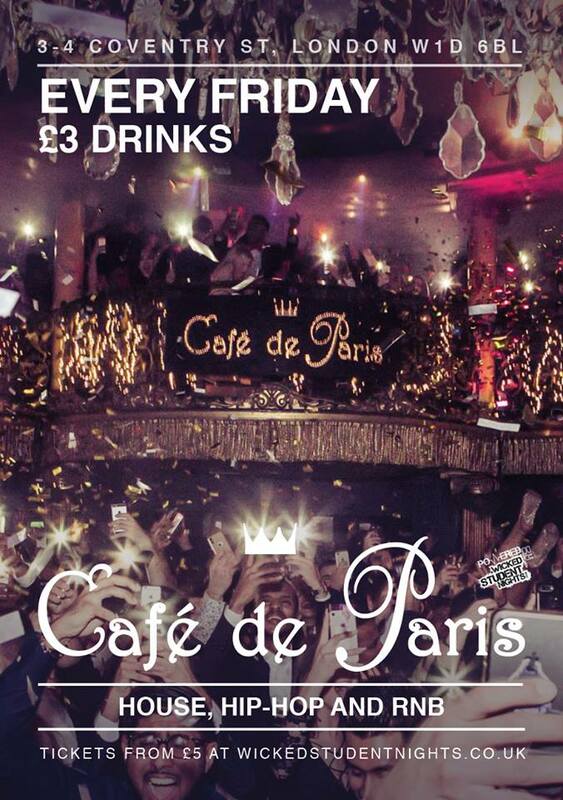 Experience an unforgettable night at Cafe de Paris. Because no one should settle for anything less than spectacular. Explore an immersive night of thrills, delights and surprises.